From 3-6 years old, the child is learning so much about their world. 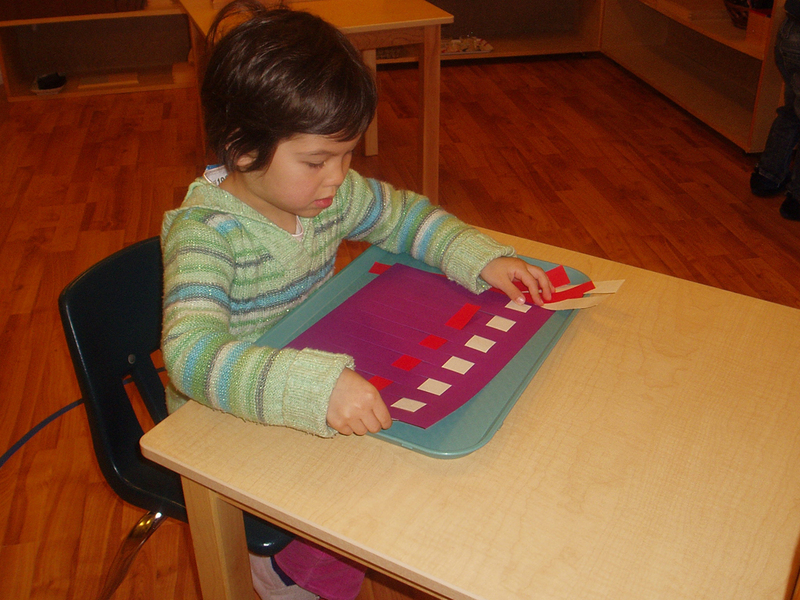 The extensions are introduced to help the child better explore and enjoy their world. The children are introduced to the globe and learn the continents. They are introduced to individual continent puzzle maps to learn the names of countries. There are a variety of flags in the classroom, expanding the child’s knowledge of countries. We also introduce the child to land and water forms such as islands and lakes. 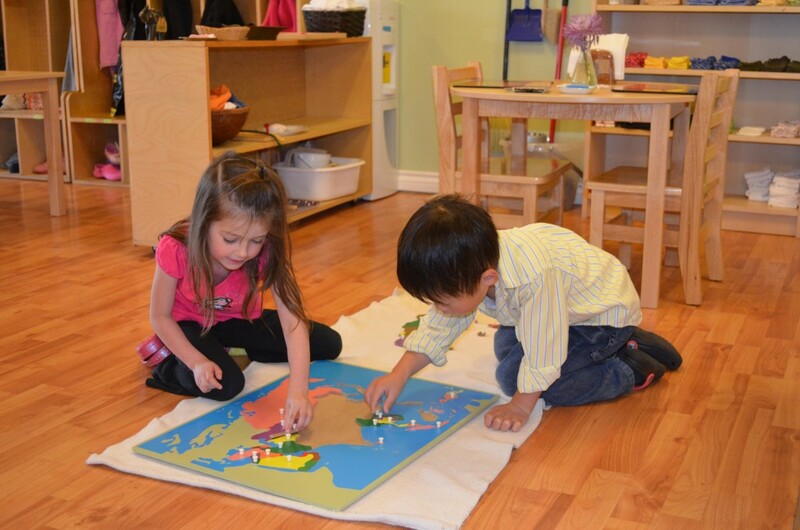 Using the puzzle maps and globe as our basis, the children are introduced to different ethnicities, landscapes, and animals around the world. 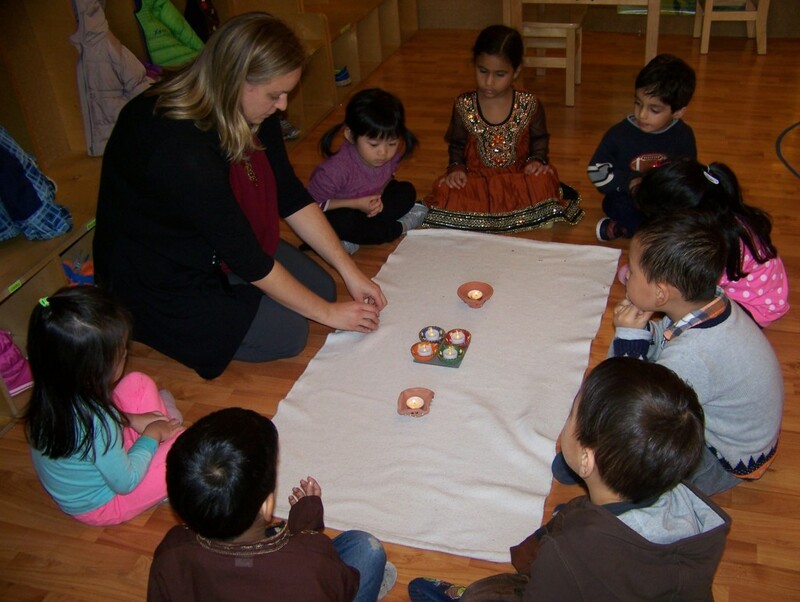 We also celebrate the cultures of the families in our program by having celebrations in our classroom such as Christmas, Diwali, and Chinese New Year. 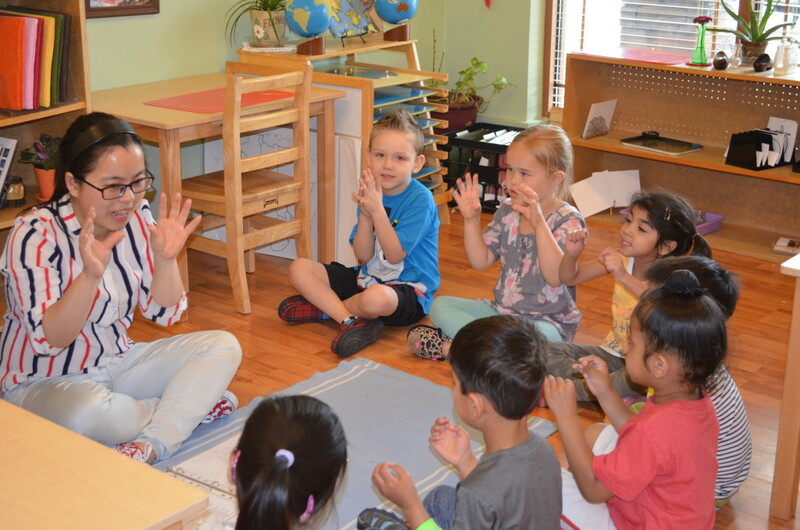 This introduces the children to traditions, foods, and costumes of the different cultures of their peers. The children are introduced to the five categories of vertebrate animals. 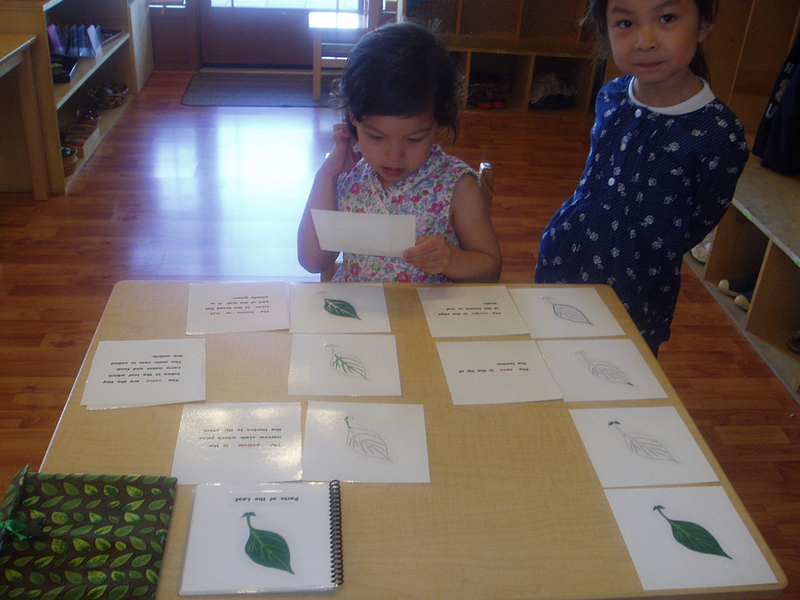 We also look at plant life, talking about trees, fruits, flowers, and leaves. This is done by acknowledging what is going on around us during the different seasons. We enjoy taking the children for walks in the neighbourhood to see the changes throughout the year. The children are introduced to the technique of various art medium using materials such as crayons, glue, scissors, pastels, and paints. They are introduced to making collages, weaving, and colour mixing.